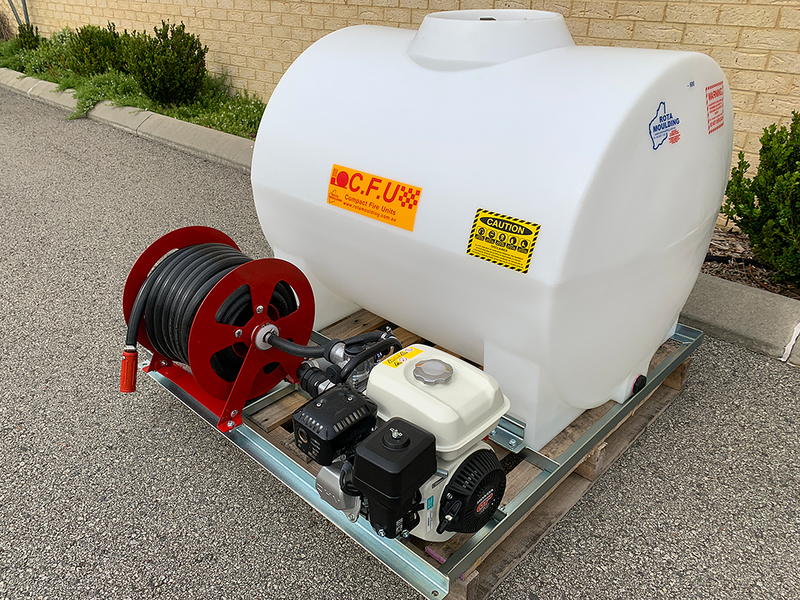 Brand New Commercially Made Fire Fighting Skid. 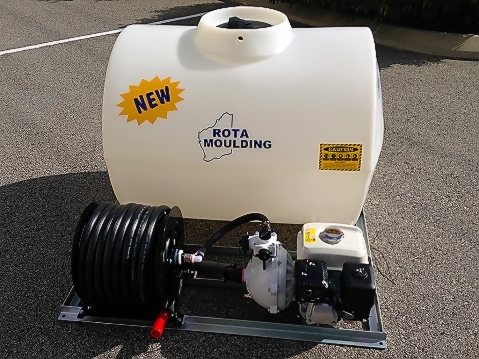 Ideal for Ute, Trailer, Tractor or Truck. Also fits in late model dual cab well body Utes. Designed and Manufactured in Western Australia. High quality UV resistant Poly Tank . 25mt of 20mm AS Fire Hose and Adjustable Nozzle on a steel reel. 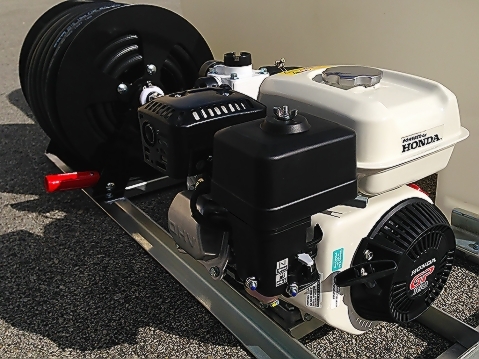 Genuine Honda GP Motor with 1 year warranty fitted quality fire pump with 5 year warranty. 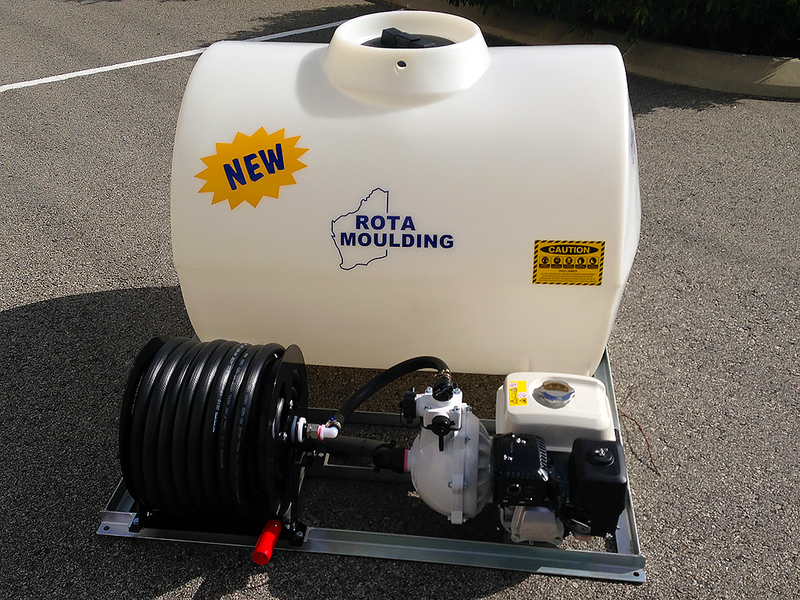 Unit is Fully Warranted and made by a long term WA manufacturing company. Dimensions – 1250mm x 1400mm.